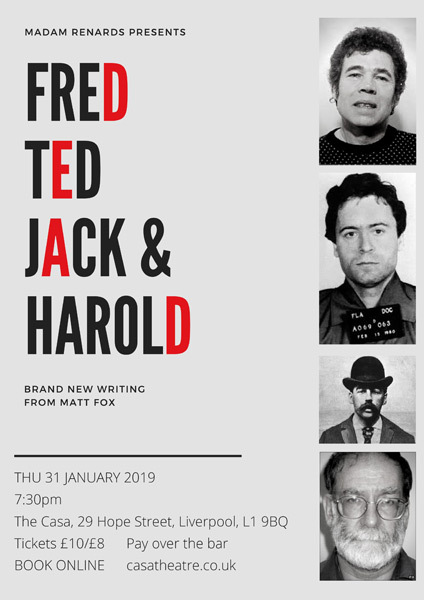 Welcome to Liverpool’s newest fringe theatre in the heart of Liverpool’s theatre district on Hope Street, just a stone’s throw from the Everyman in one direction and the Philharmonic Hall in the other. 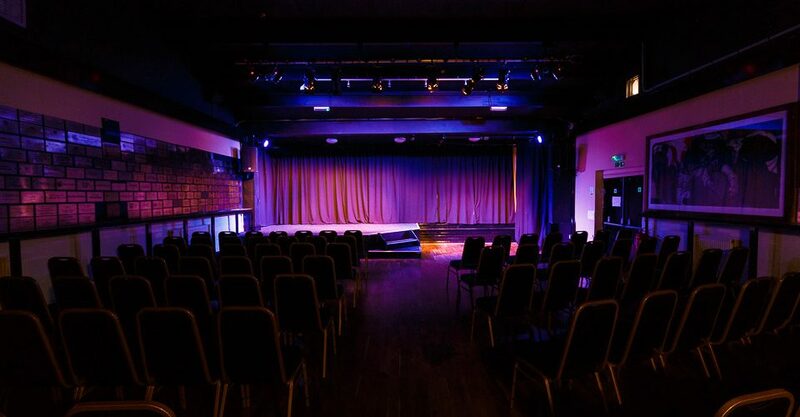 We have in-house theatre sound and lighting, a two-level stage area and capacity for 100 people in the venue space. There is a bar area selling very reasonably priced drinks. The venue space is available for hire throughout the week and weekend and is very affordable. 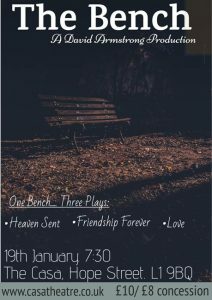 It is suitable for theatre, dance, comedy, poetry, talking events or acoustic music sets. There are various packages available with the hire depending on when and what you want. 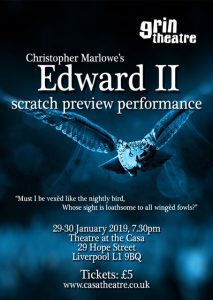 Please contact Jacqui Richardson, manager of The Casa, via email info@casatheatre.co.uk or by phone on 07583 729 848 for more details. Now is the Winter of This Content! A battle for the heart and soul of civilisation…. And a dog and a crocodile struggling over a string of sausages!! 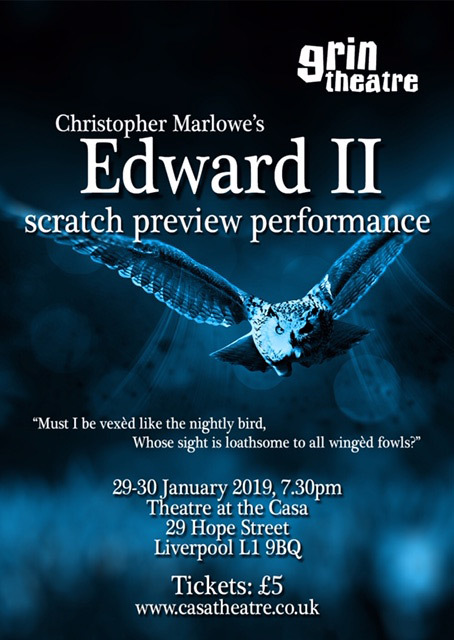 A modern adaptation of the traditional Punch and Judy story…using live actors in place of puppets and strictly for adults only. 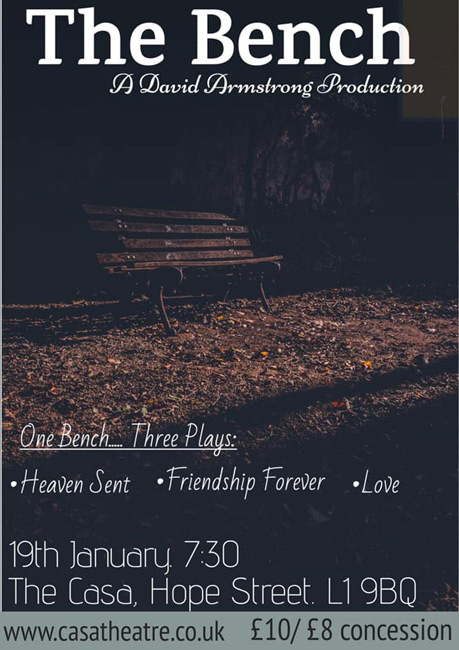 We start our New Year programming with three tales with a twist all centred round one park bench The Bench. Then we welcome Breakthrough Theatre with a one-woman show which promises to get behind the mask of the iconic figure of Marilyn Monroe Marilyn. 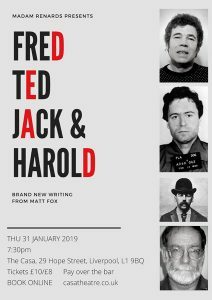 Next up is Liverpool’s premier LGBTQ+ theatre company Grin Theatre with their adaptation of Christopher Marlowe’s powerful play centred around royal politicking and forbidden love Edward II and then we have not one, not two but four, five, six serial killers all confined to one office in one play in a dark, dark comedy Fred, Ted, Jack and Harold! 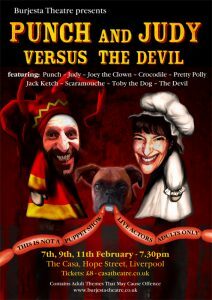 Which takes us into February and The Casa’s resident theatre company’s Punch & Judy Versus The Devil. 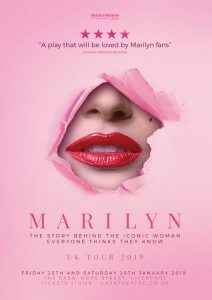 To see all the shows coming up go to the What’s On page.